PRIME 6.62 ACRE HOLDING, INVESTMENT & DEVELOPMENT PROPERTY with Development Application already submitted to City of Surrey for Single-Family Lot Subdivision. Property is located in City approved Anniedale Tynehead NCP area. 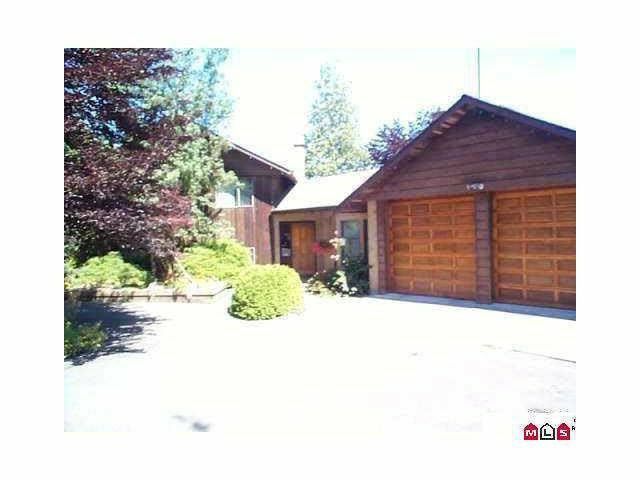 Solid updated large 3-Level Split home with excellent rental income as you wait for development. 30' X 40' Barn. 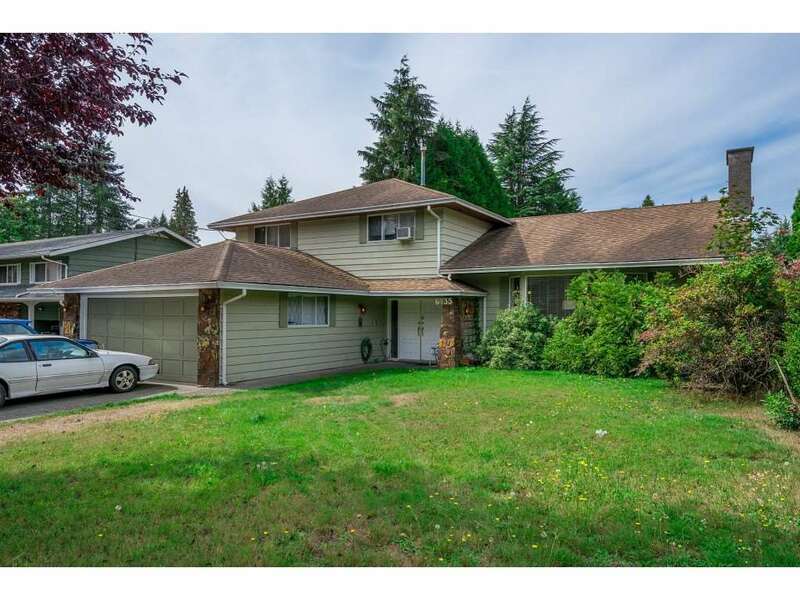 Excellent Location with easy access to Hwy#1 & #15; Port Mann Bridge and Golden Ear Bridge. Short drive to Schools & Guildford Shopping Center. Property is well suited for Private School and/or Church Development. Neighbouring property (9350-168 St.) 5.2-Acres also available for sale-Buy one or Both!